Holiday rental perfect for groups of families and friends, holidays and special occasions. 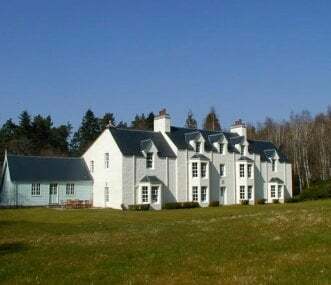 Kindrochet Lodge, Old Struan, Calvine, Pitlochry, Perthshire, sleeps 16 with 8 bedrooms. Self catering lodges & camping pods for group weekends and holidays, located in the heart of the Highlands in Cairngorm National Park. Kincraig- Aviemore is the perfect base for outdoor adventures. 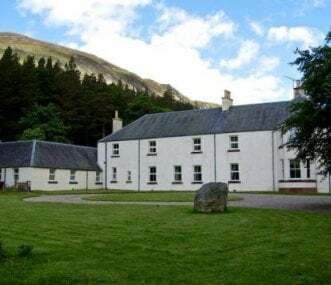 Located in a dramatic and secluded setting at the heart of Glen Tilt, eight miles along a private track from Blair Atholl, Forest Lodge is perfect for a week's escape for you (and 19 of your friends). 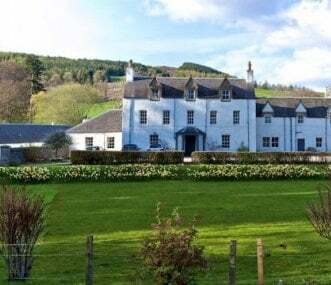 Set in hamlet in the grounds of Blair Castle, Old Blair started life an an inn and is now a comfortable, homely lodge with a spacious garden surrounded by landscaped parklands and open countryside.